TO GET OUR AMAZING DEALS! CLICK HERE TO SEE OUR INVENTORY! 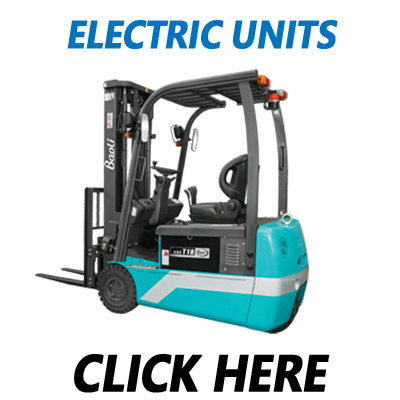 The Nissan K25 engine with an IMPCO fuel system provides outstanding quality and performance andEXCEEDS the standard for economy segment forklift trucks. The timing chain driven camshaft ensures maximum durability while the innovative deceleration fuel shutoff maximizes energy efficiency. Optimized standard specifications allow Baoli to offer higher quality trucks and parts than the competition. And with Baoli spare parts IN STOCK at KION NA warehouse, parts delivery is possible within 24 hours out of the US on special demand. 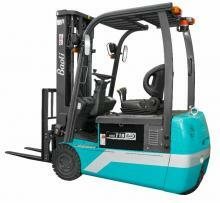 Baoli forklifts ALSO come with the KION Standard Warranty and 12 months return on initial parts orders without penalty; the warranty excludes maintenance parts. 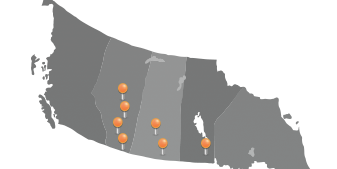 Fully integrated into the KION North America supply chain and service system, Baoli provides shared resources from brother brands and offers a well-developed sales and service network. With Baoli spare parts in stock at KION North America warehouse, spare parts delivery is possible within 24 hours throughout the U.S. on special demand. 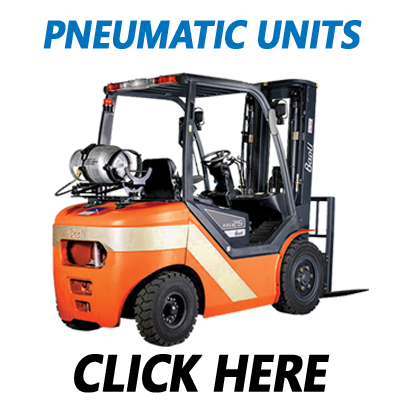 The AC dual-drive motors with SME controllers provide excellent power and increase productivity. The energy-efficient design allows for continuous operation during day-to-day jobs. The compact design allows for ease of maneuverability in narrow aisles. Optimized standard specifications allow Baoli to offer higher quality trucks and parts than the competition. 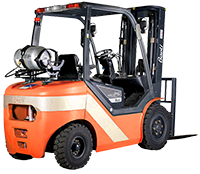 Baoli forklifts come with the KION NA Standard Warranty and 12-month return on initial parts orders without penalty; the warranty excludes maintenance parts.